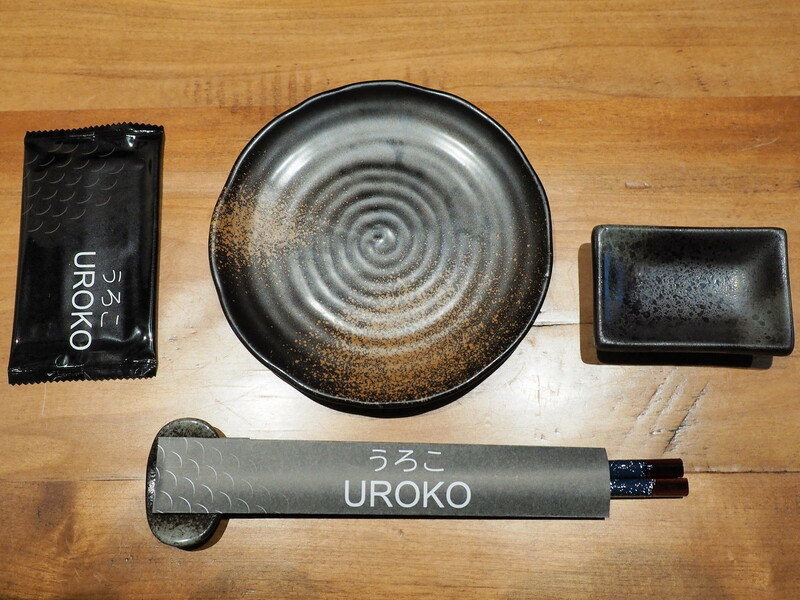 Uroko Japanese Cuisine at Section 17, Petaling Jaya is one of our favourite Japanese Restaurant. We normally come here for celebrations such as birthday since the quality is more on the premium side and so is the price. How are the food and our experience here? Reads on to find out more. While waiting for our food to arrive, let’s shoot a nice photo of the arrangement of my plate, chopstick, sauce plate, food plate and tissue on the dinner table. All those are arranged nicely on the table to make the customers feel good the moment they sit down on the dining table. 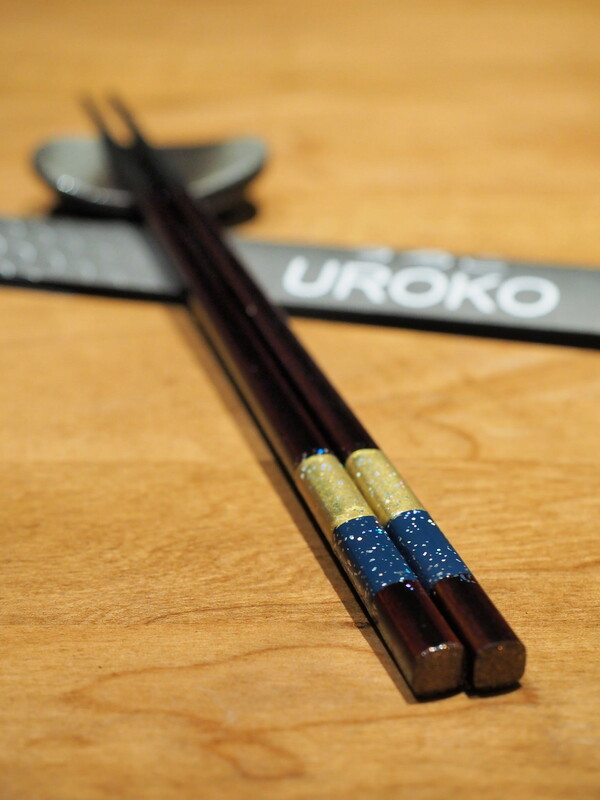 Nice pair of chopstick at Uroko Japanese Cuisine. When the pair of chopstick is nice, the food will also become nicer. 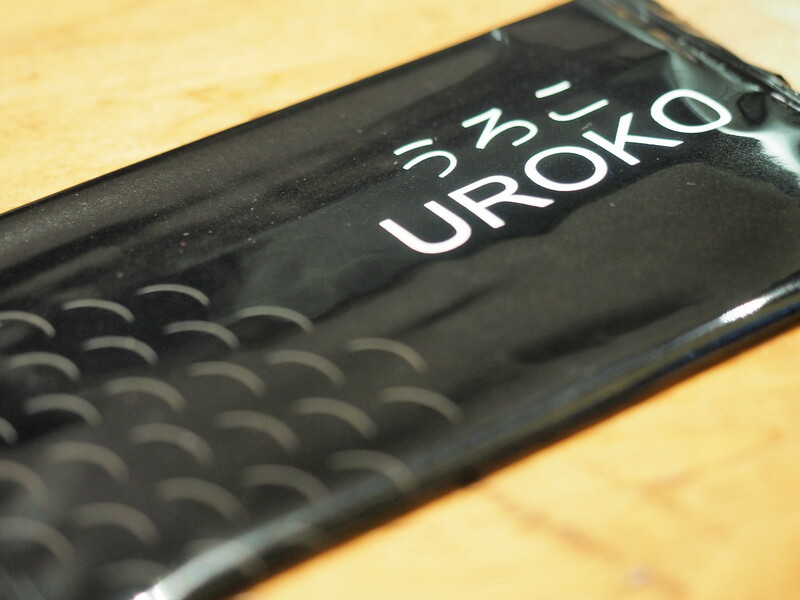 Uroko means fish scales in Japanese. 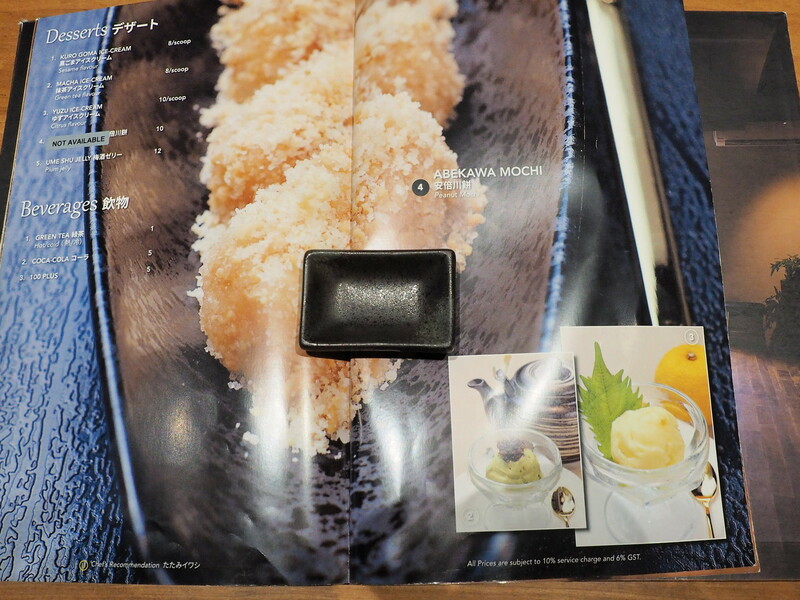 So, you will see many fish scales pattern in the Japanese restaurant such as this tissue pack. 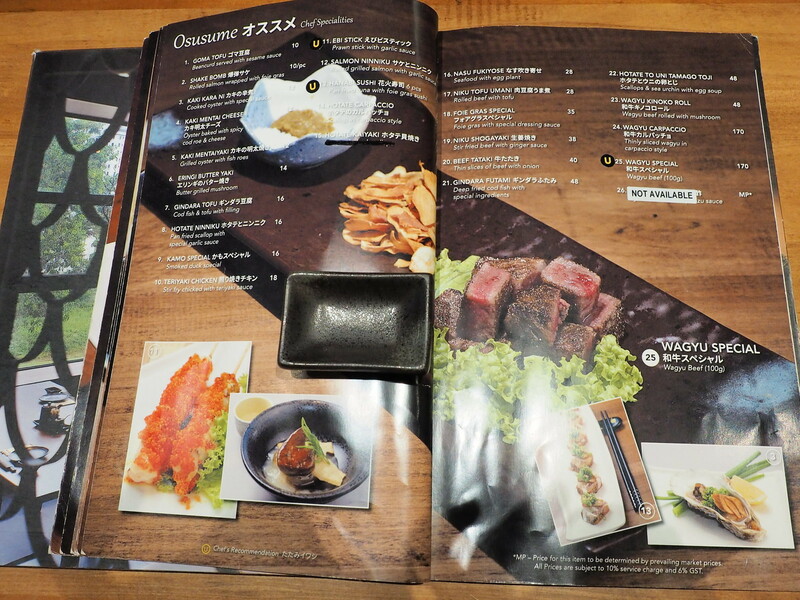 For the dinner, I ordered this Kaisen Butter and Sashimi dinner set at Uroko Japanese Cuisine. All of their dinner set come with sashimi. So, if you do not eat sashimi, you can give it to me. The sashimi cannot be changed for other food but you can request to change the sashimi types to salmon only. The butter fried seafood from my dinner set. Got a big prawn, scallop and salmon. 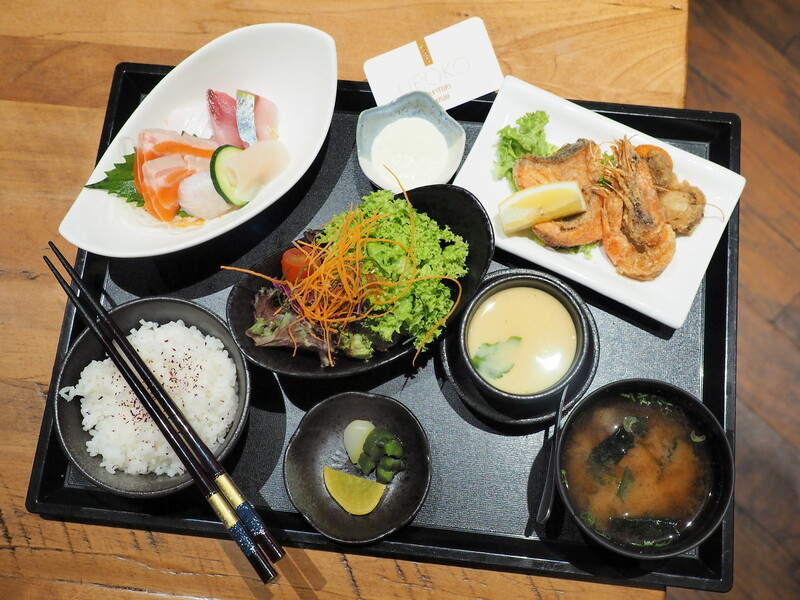 Very yummy and this is my favourite set if I come to Uroko Japanese Cuisine Restaurant. The price for this set is RM 42.00 before GST and service tax. Grilled salmon from the Shake Teri & Sashimi Set, ordered by laupoh. The salmon is very big piece, fresh and grilled to perfection. The slices of fresh Sashimi for my dinner set. Got salmon, tuna and other types of fishes. You may request to change all Sashimi to salmon only. 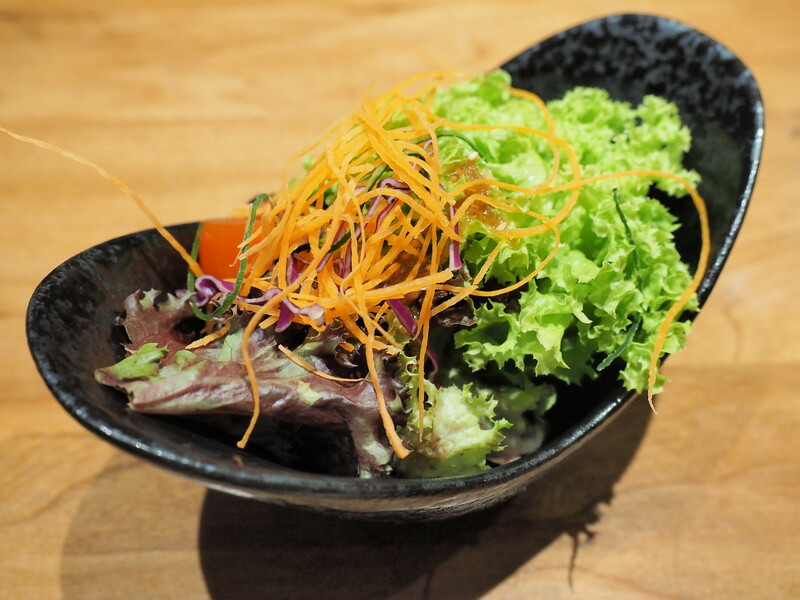 The fresh salad from the dinner set at Uroko Japanese Cuisine. 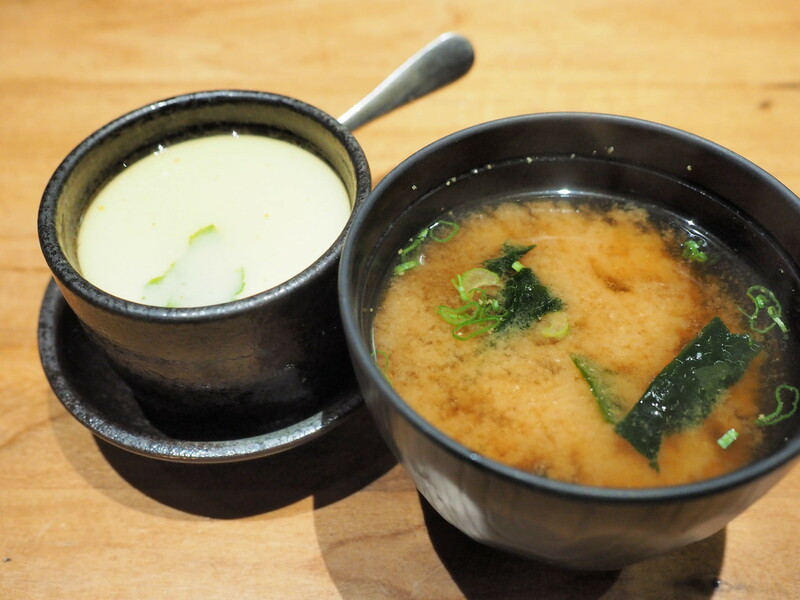 Like most of the lunch or dinner set at Japanese restaurant, our set also comes with Chawanmushi and Miso Soup. 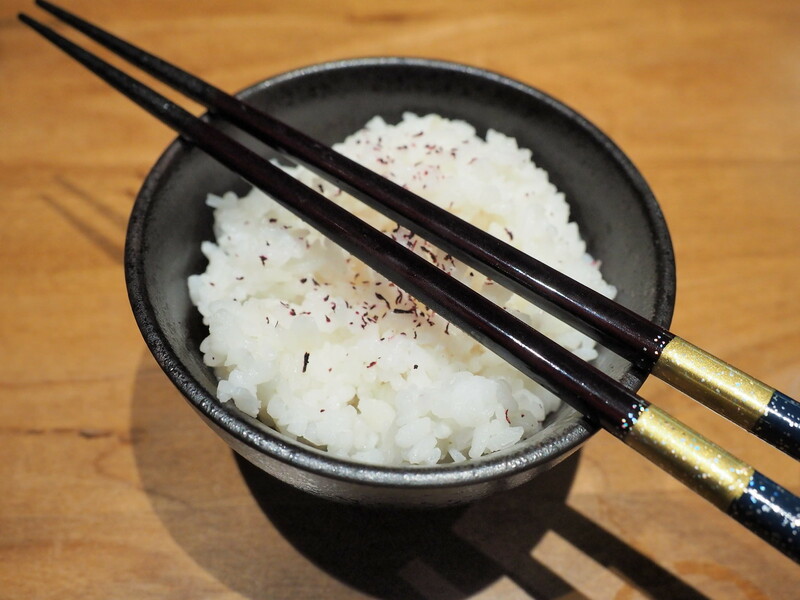 The next item would be this bowl of yummy white rice. And, not forgetting the pickles from the dinner set. 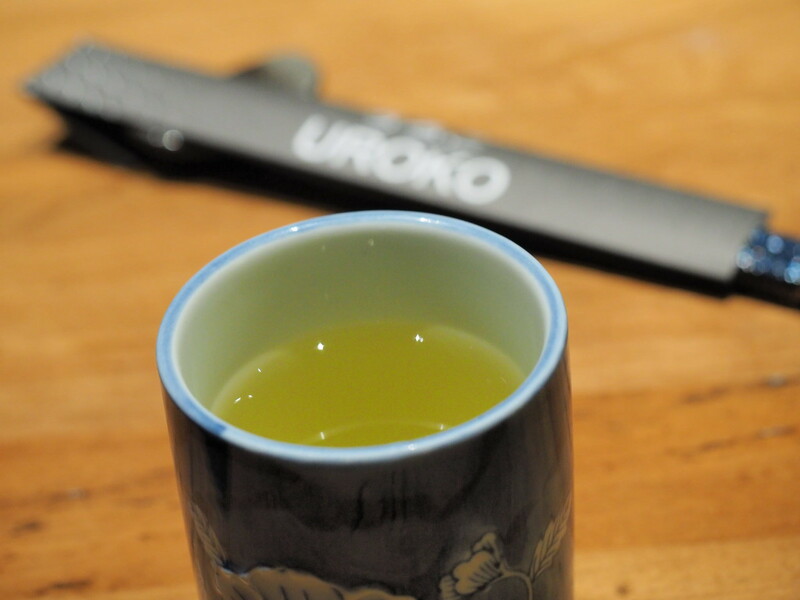 For the drink, I ordered a cup of hot green tea. It is unlimited refill just like most of the Japanese Restaurant. 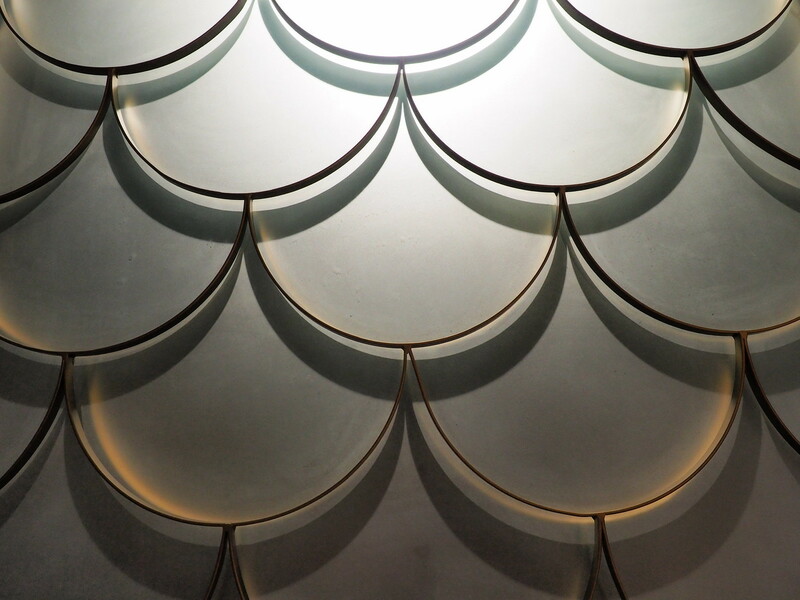 Fish scales design on the wall at Uroko Japanese Cuisine since Uroko means fish scales. The waitresses here are always standing by to take your order and refill your drinks. 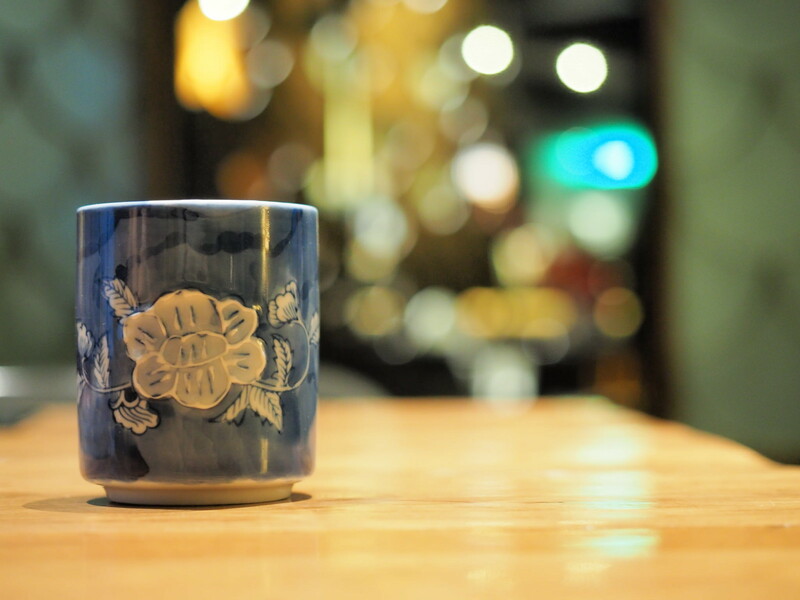 Nice flowery tea cup used to serve the green tea here at Uroko Japanese Cuisine. 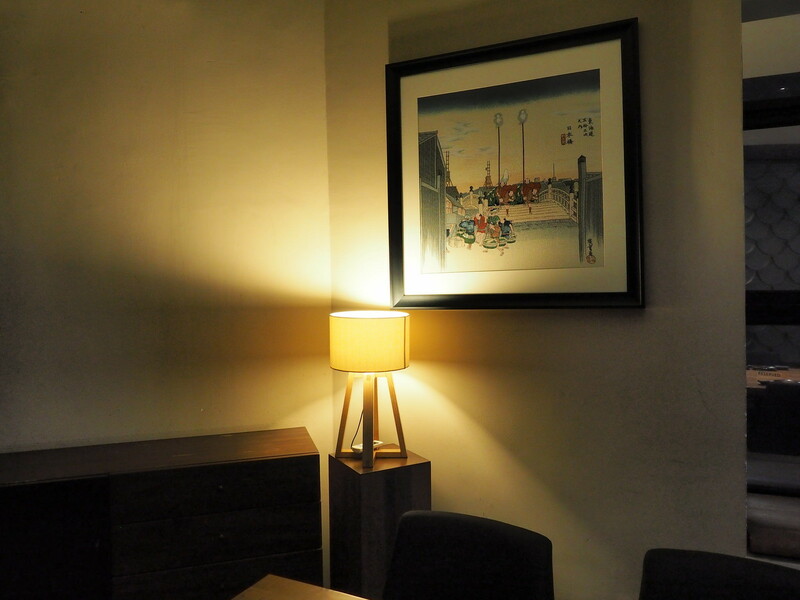 One of the comfortable dinner table in Uroko Japanese Cuisine. 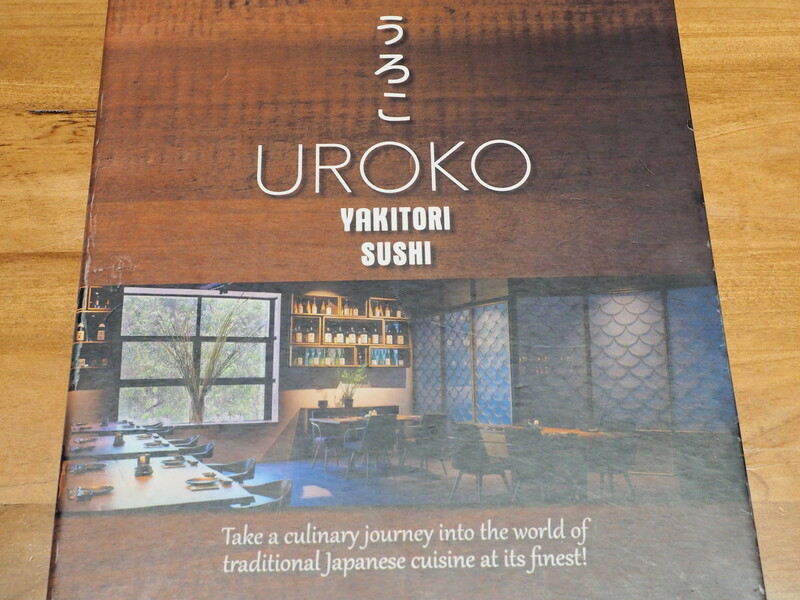 The front cover of the food menu of Uroko Japanese Cuisine, with their motto: Take a culinary journey into the world of traditional Japanese Cuisine at its finest!. 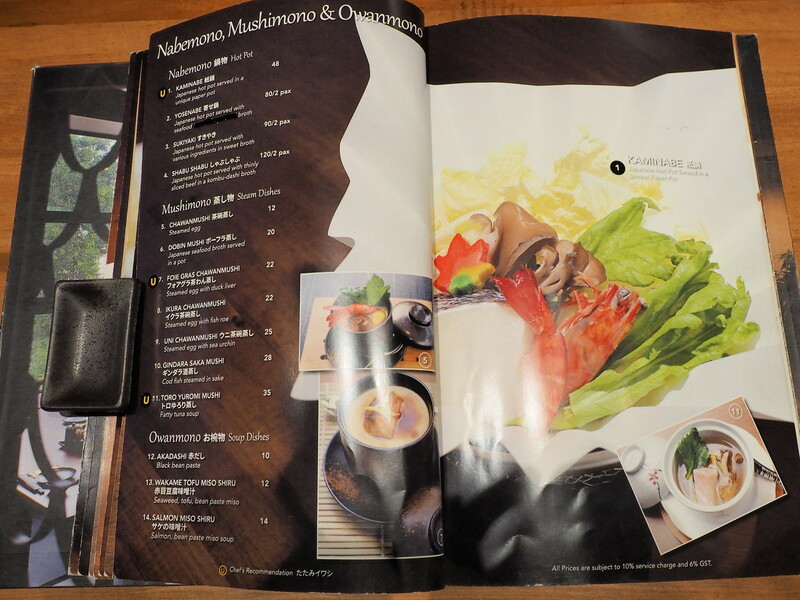 First page of the food menu showing the interior of this Japanese Restaurant. The starters menu. 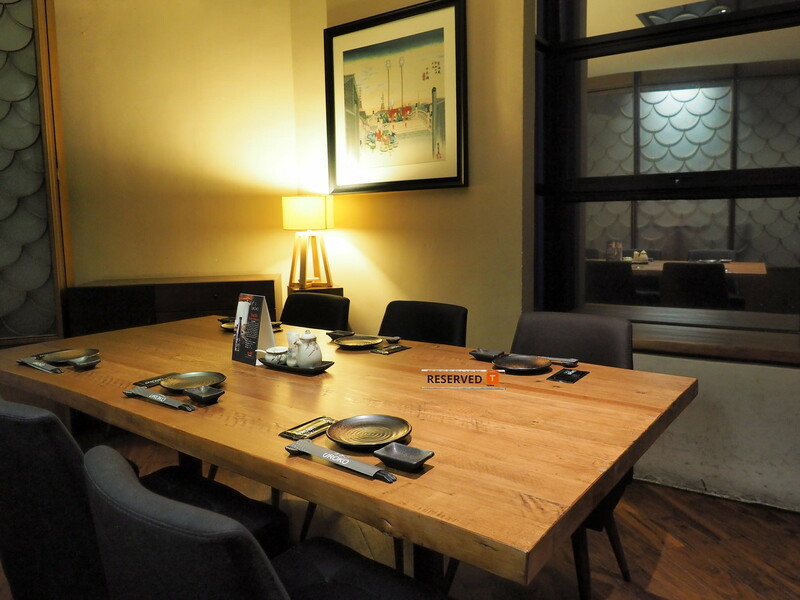 They have appetizers and salads for you to activate your taste bud before the main meals. Click here to view the larger photo. 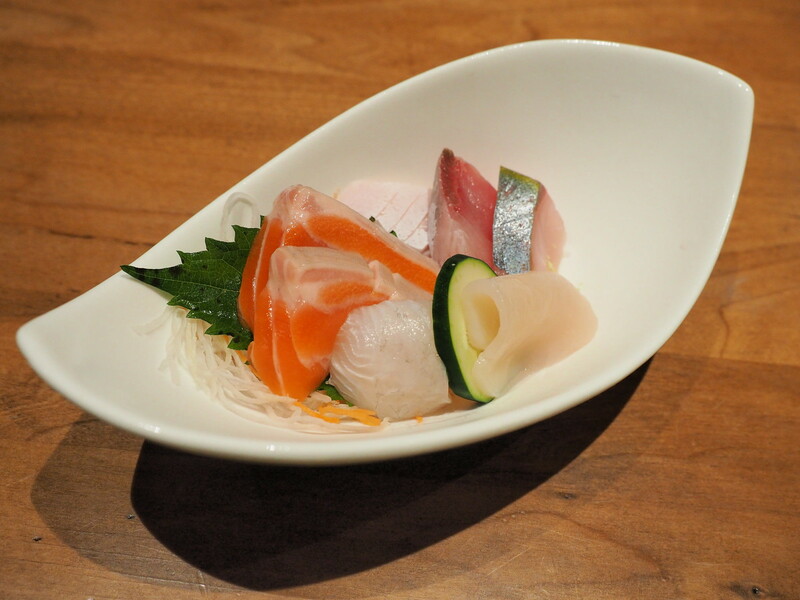 Click here to view the Sashimi menu. 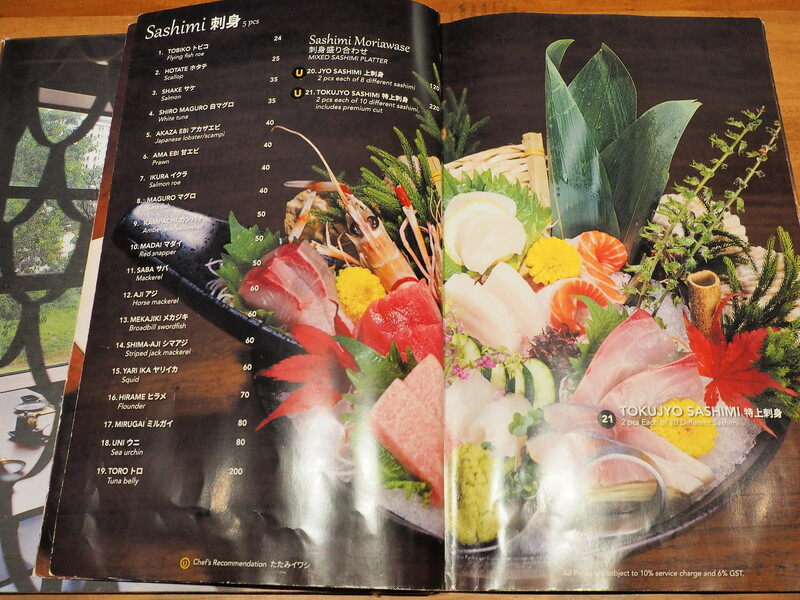 The most expensive sashimi is the Toro (Tuna Belly) which costs RM 200 for 5 pieces. 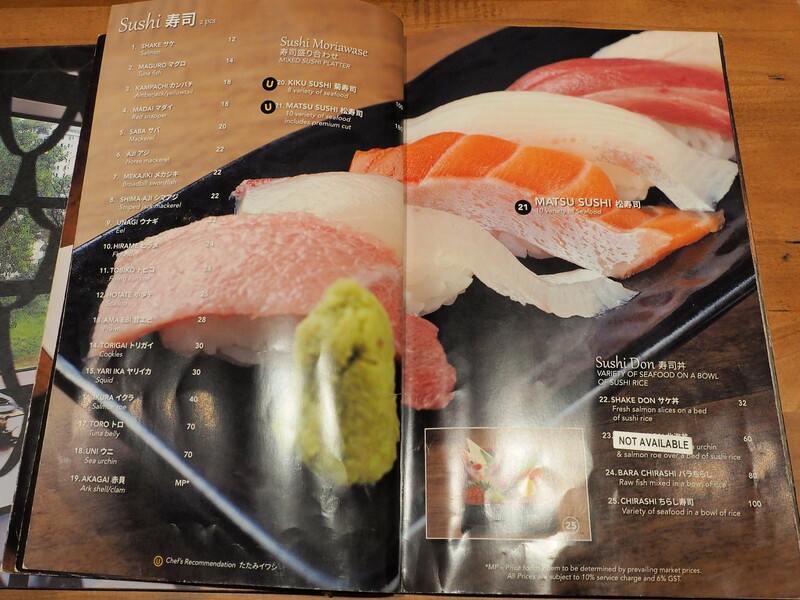 Uroko Japanese Cuisine’s Sushi Menu. Click here for larger menu. 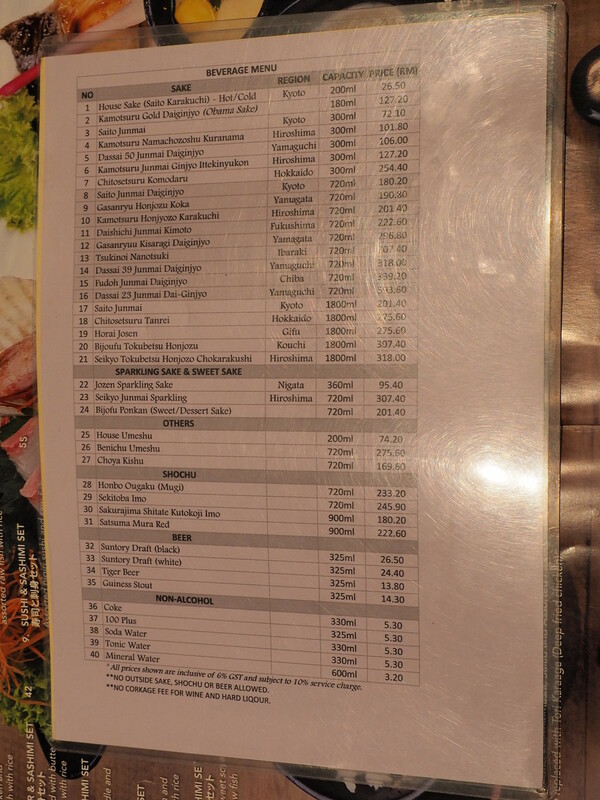 The most expensive sushi here is the Sea Urchin sushi which costs RM 70 for 2 pieces. 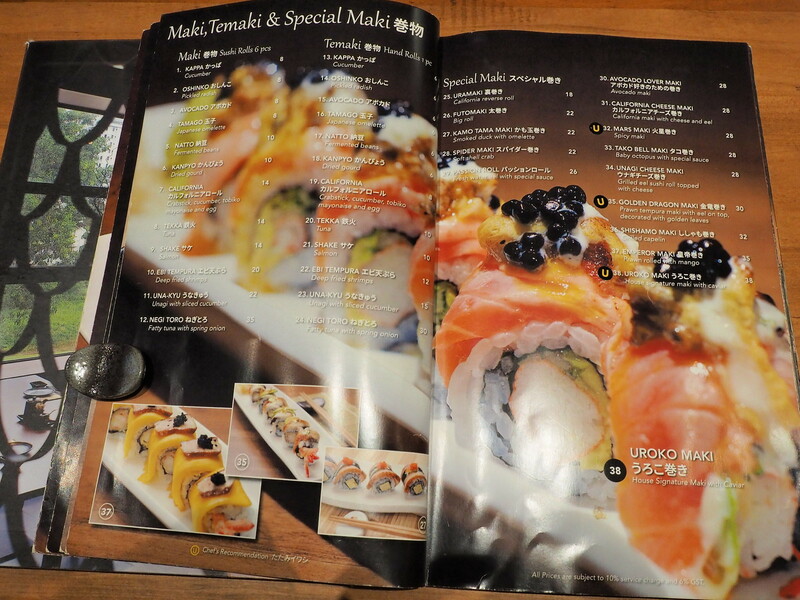 Choices of Maki, Temaki and Special Maki menu. Click here to view large size. Items from this page are good for sharing. 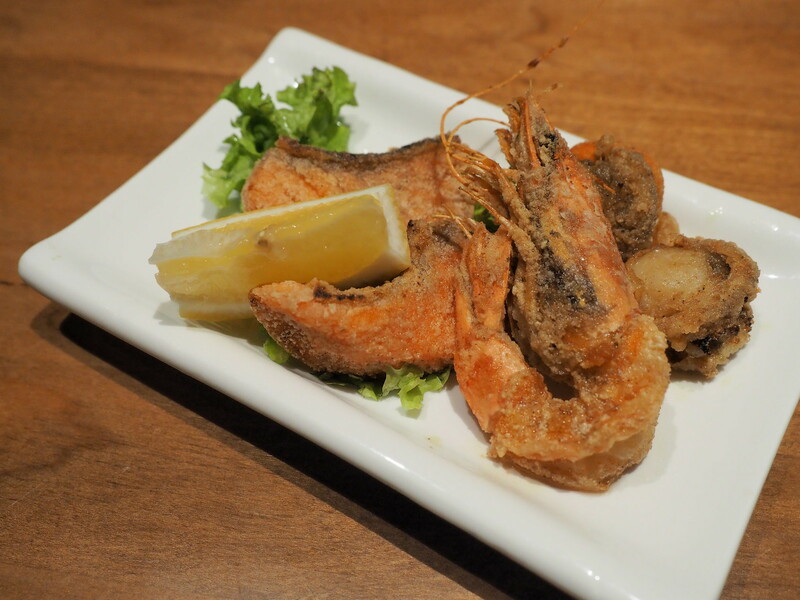 Grilled dish (Yakimono) and deep fried dishes (Agemono). Click here to view menu’s photo. 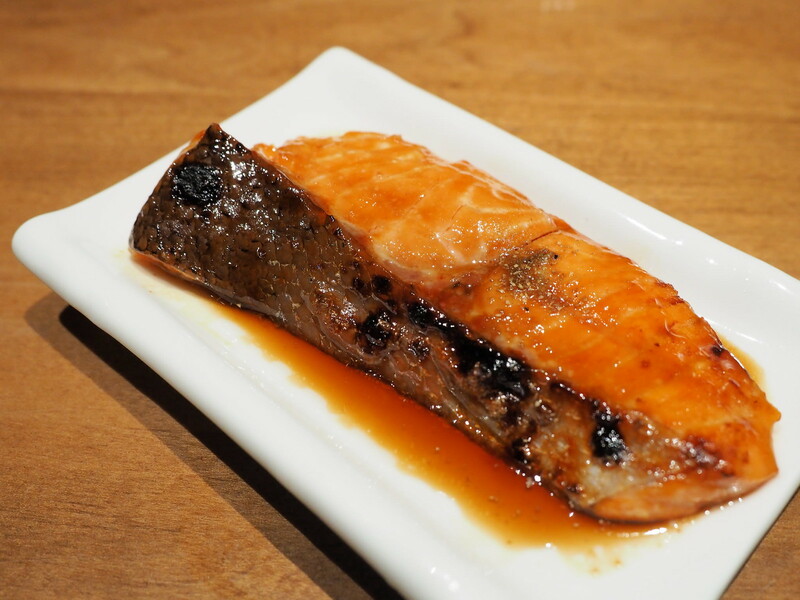 We always order grilled salmon or grilled saba in a Japanese restaurant. 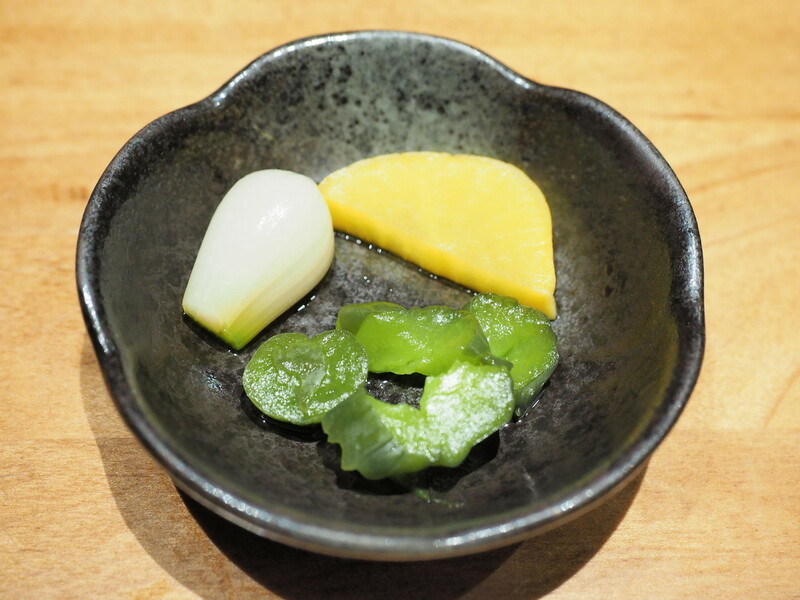 Menu of Osusume (Chef Specialties). Click here to view larger photo. 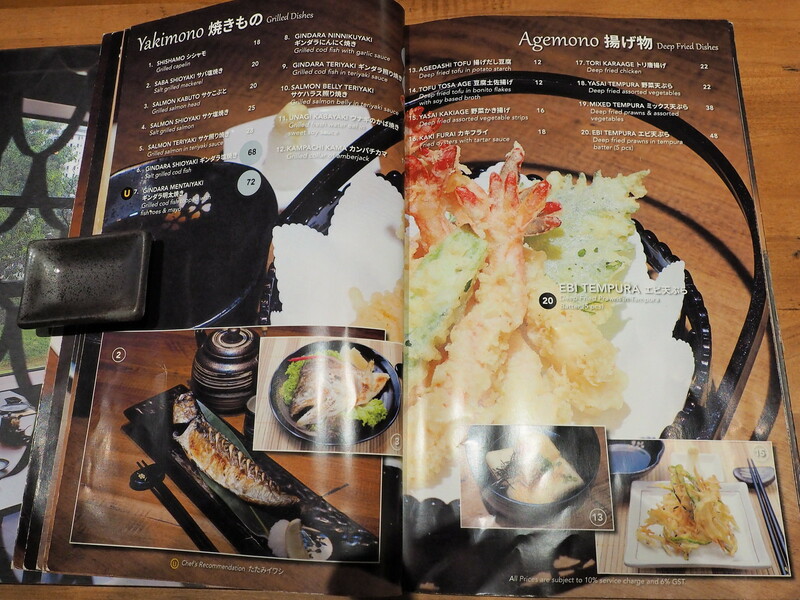 I guess this page shows the finest ala carte dishes in this restaurant. Nabemono (hot pot), Mushimono (steamed dishes) and Owanmono (soup dishes). Okay, so we learned 3 new Japanese word today. Click here to view bigger photo. 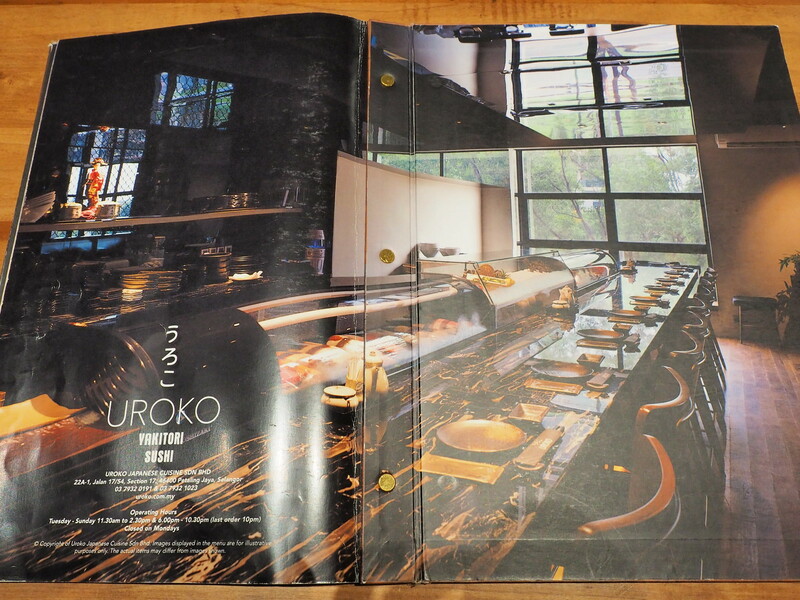 Yakitori or the skewed dishes, is only available for dinner at Uroko Japanese Cuisine. Click here to view a bigger menu. 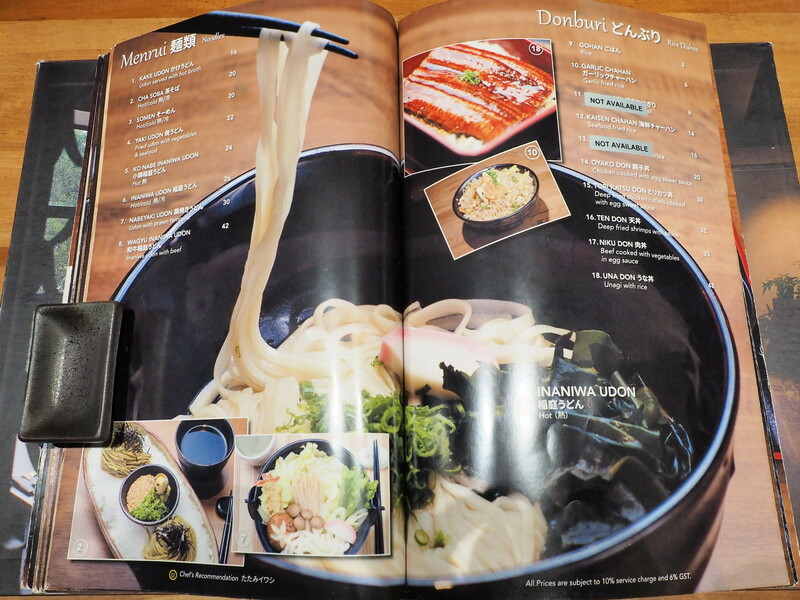 If you need carbohydrate, this page of Menrui or the noodle, donburi and the udon is for you. Click here to view a bigger photo. 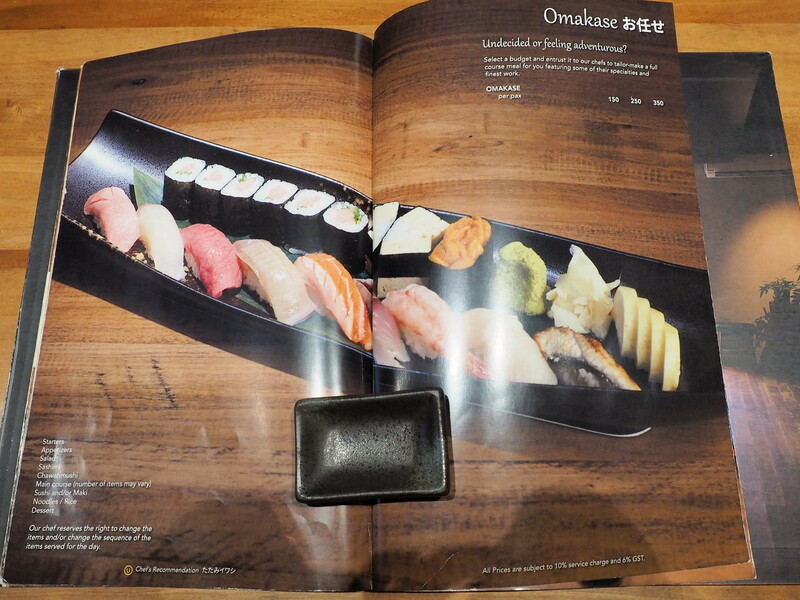 Omakase menu. If you are not sure what to eat, set a budget and let the chef surprises you. Budget ranges are RM 150, RM 250 and RM 350 per person. 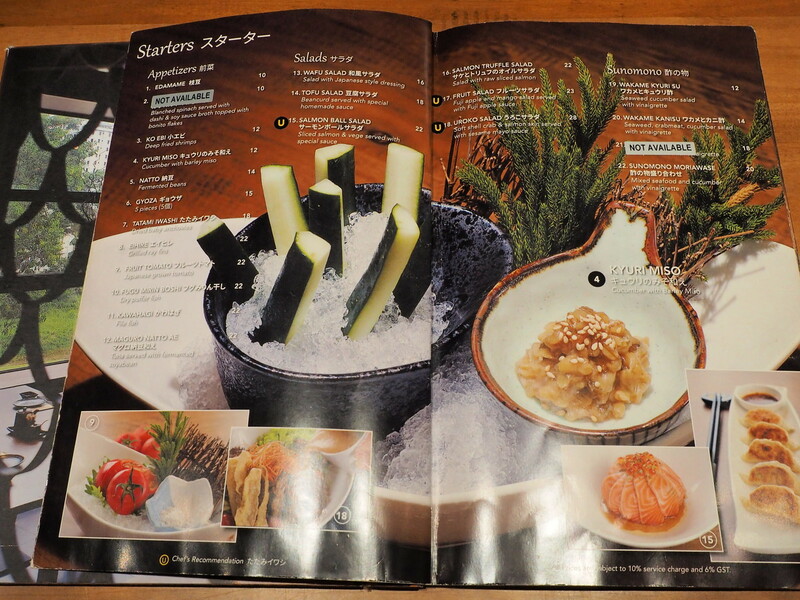 The menu of the desserts, beverages and Abekawa Mochi. Click here to view a bigger photo. Ume Shu Jelly or Plum Jelly sounds interesting. Perhaps, next time can try. Set dinner menu at the Japanese Restaurant. This page is where we ordered our dinner normally. Click here to view the set menu. 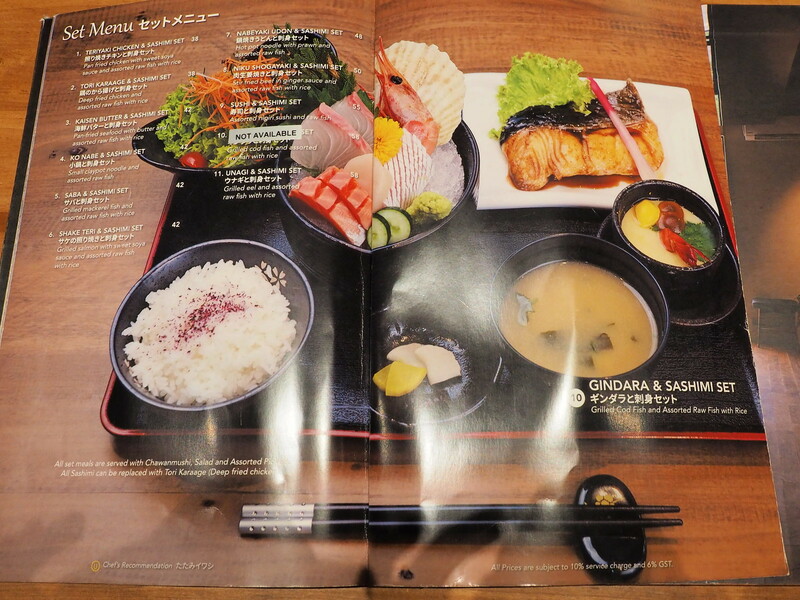 There are 11 types of set menu to choose, ranging from teriyaki chicken to grilled eel. Back cover of the food menu, showing the row of seats facing the chef. Good place to sit if you want to watch the Chef cutting the Sashimi or preparing the Sushi. 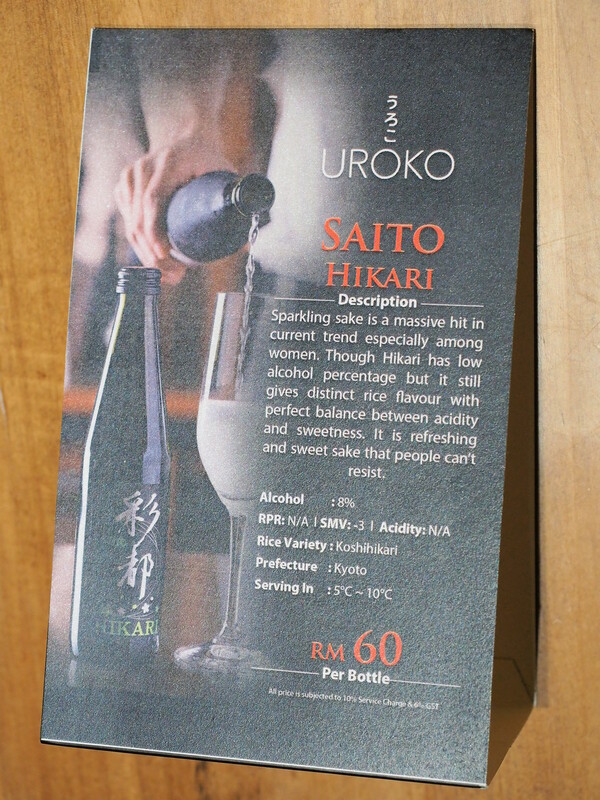 One of the sake available at Uroko Japanese Cuisine’s, the Saito Hikari Sake. 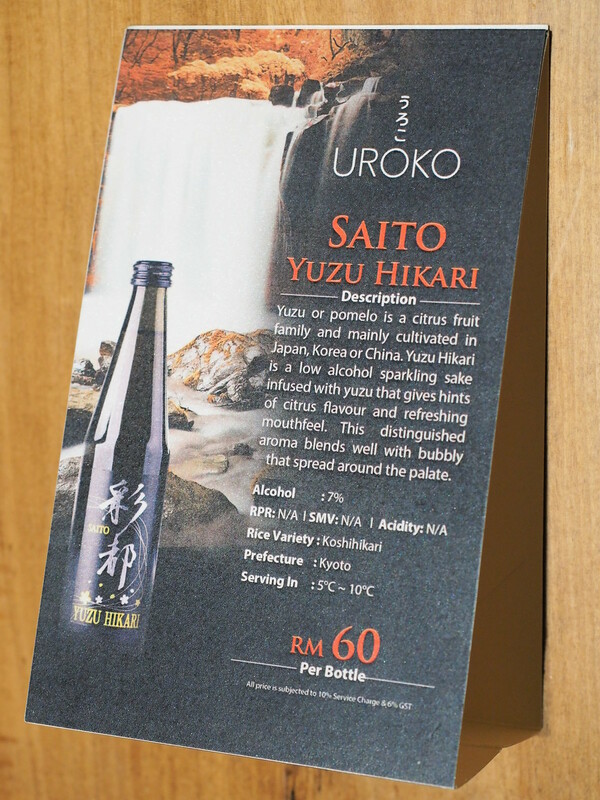 Another type of sake with the name Saito Yuzu Hikari. More beverages menu for Uroko Japanese Cuisine Restaurant. Click here to check it out. They have so many types of Japanese Sake. 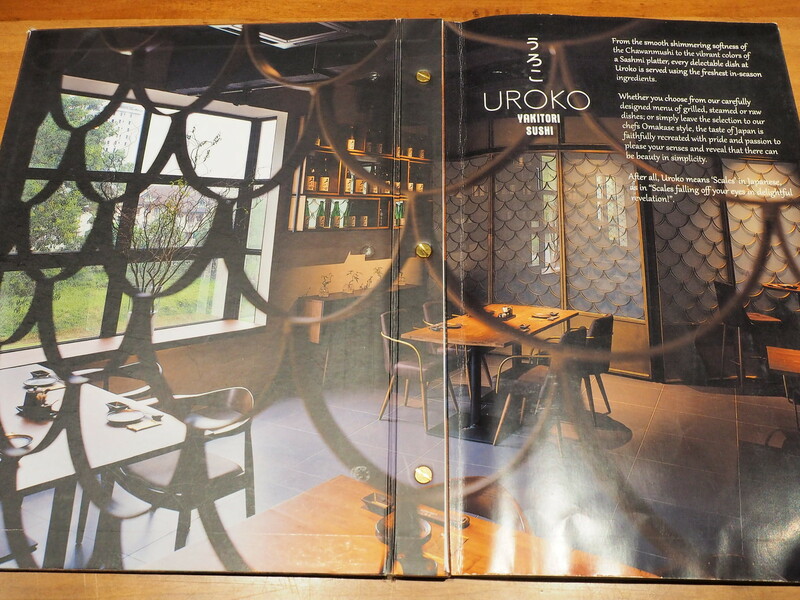 Uroko Japanese Cuisine also serves wine and this is the wine list available on that night. 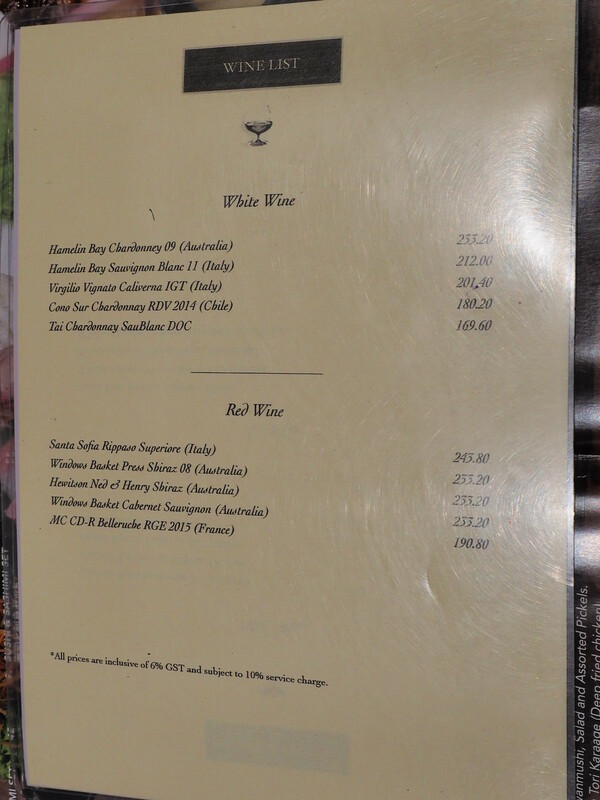 Click here to view the larger photo of the wine list. 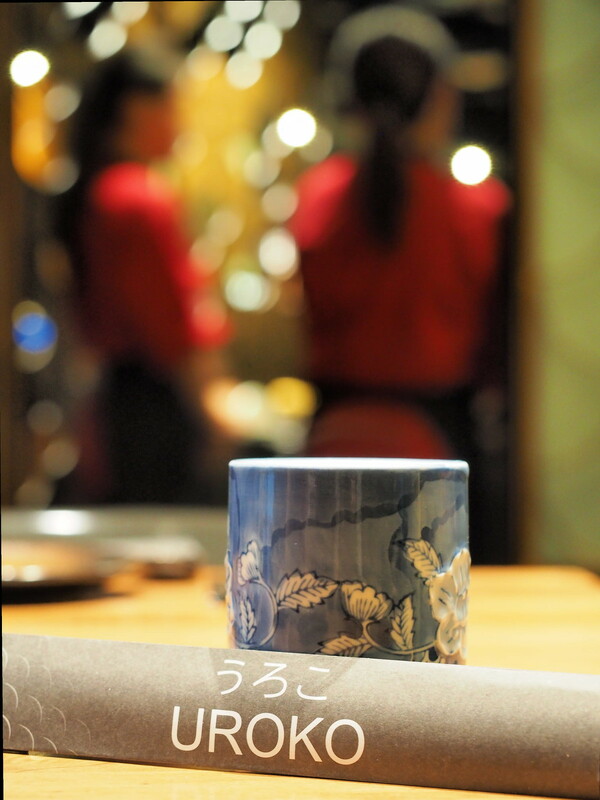 Their name card and the yummy cup of Chawanmushi. 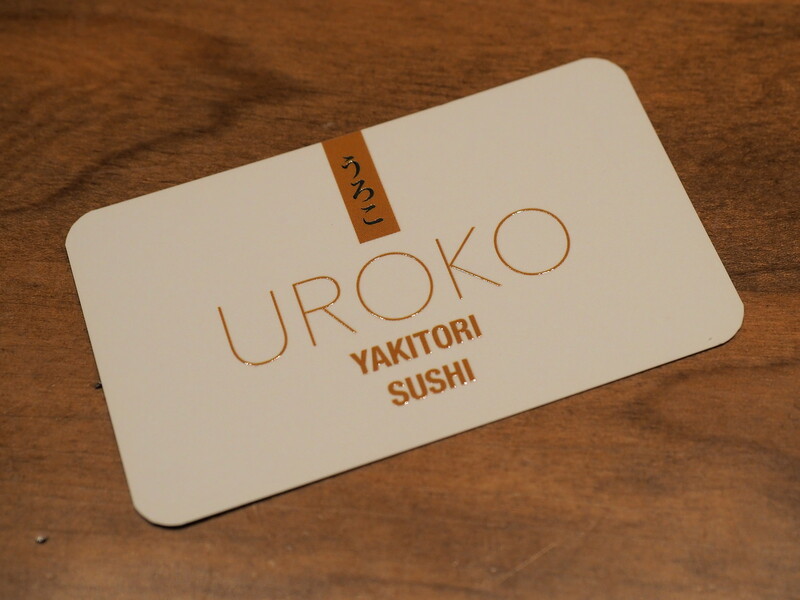 The name card of the Uroko Japanese Cuisine restaurant. 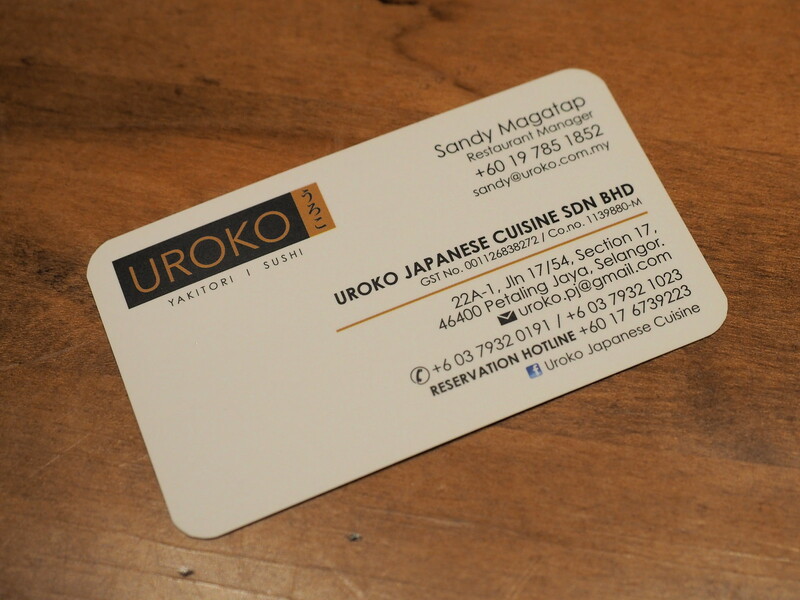 The back view of the nice name card of Uroko Japanese Cuisine with their shiny logo. 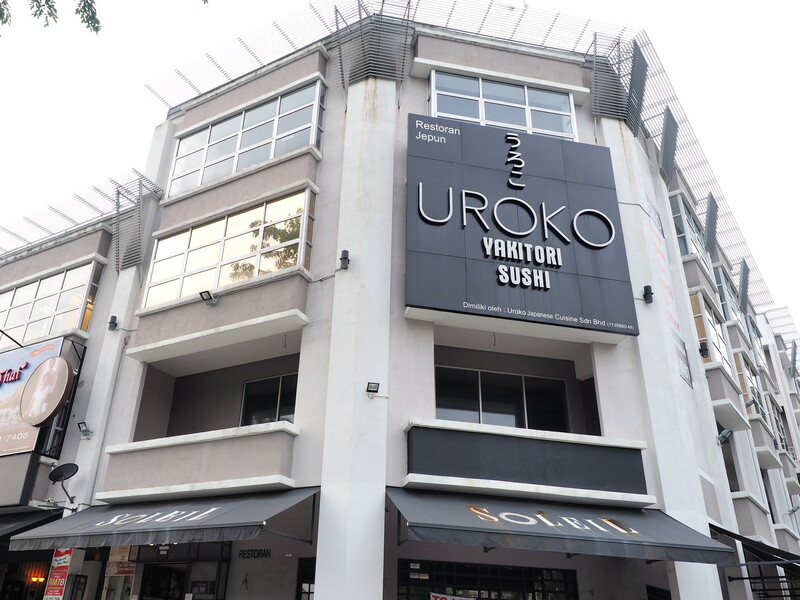 Very big sign board of Uroko Japanese Cuisine on the shop building. One will easily spot it from the main road. This Japanese Restaurant is located up stair at this row of shop house. You can either take the lift or burn some fats by taking the stairs. 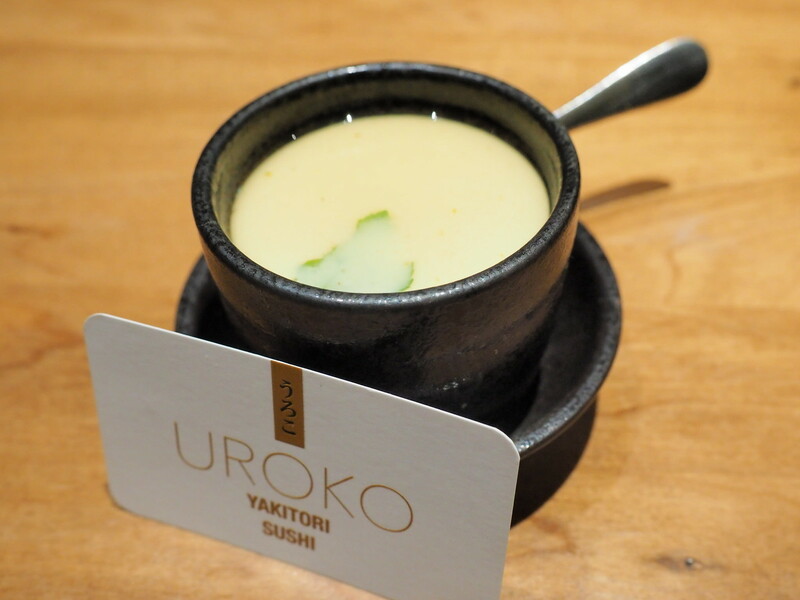 The food at Uroko Japanese Cuisine is always fresh and delicious every time we visited. The service is also excellent. 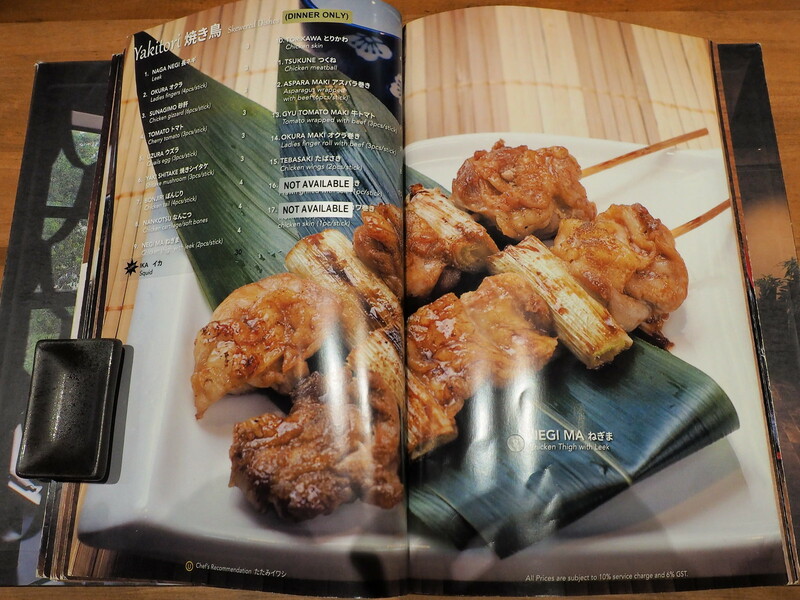 Definitely will recommended it to anyone who are looking for a Japanese Restaurant.